Digital Banking 2019 unpacks the rapid advancement in technology and customer expectations in banking. From the wider impact of open banking and APIs, to the unyielding power of AI and data analytics, we’ve got everything covered. 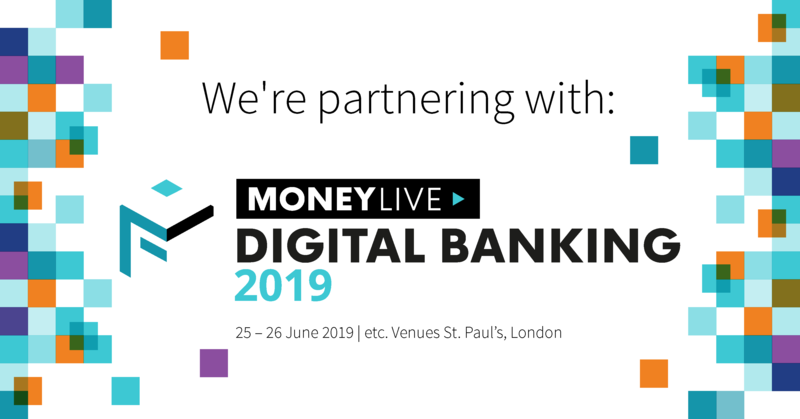 Providing practical advice through case studies, development stories and panel discussions, this event is for senior executives to discover how technology is transforming banking as you know it. With speakers from ING Bank, BBVA, First Direct and more, this year’s not to be missed. Also new to this year is our dedicated FinTech pitch stage – dedicated to exploring the best and brightest start-ups in the FinTech scene. Network with your peers and sit back and listen to the latest innovative start-ups pitch to you. Open banking – The opening up of APIs in banking has left us with more questions than answers and even more problems than solutions! We know you’re trying to figure out how to succeed in an open ecosystem so we’ve got an entire stage focussing on the transformative power of open banking. Customer experience – “It’s all about the customer experience!” We know you’ve heard this countless numbers of times before but have you actually found a way to truly radicalise your CX strategy? We’ve brought together a series of banking CXperts to support you on your journey to CX nirvana. Technology – We MoneyLOVE all things tech! After all, what would digital banking be without it? We have a whole stage dedicated to the most exciting and dynamic FinTech start-ups, with all the AI and virtual assistant content on offer and even a case study on quantum computing and much more. This is your opportunity to join 400+ attendees from across neobanks, challengers and FinTechs all under one roof. Secure your ticket using code PSM10 to save 10% off your ticket – the sooner you book, the more you’ll save!